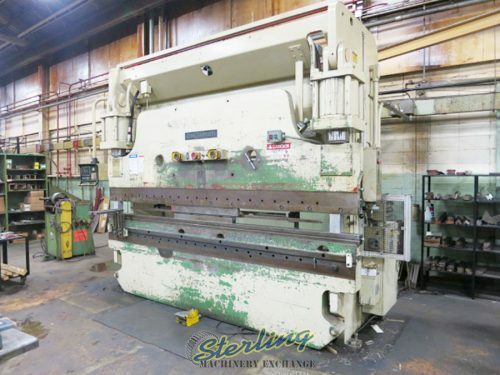 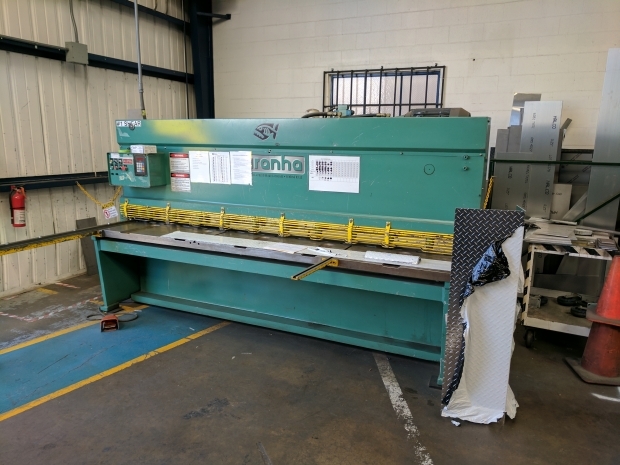 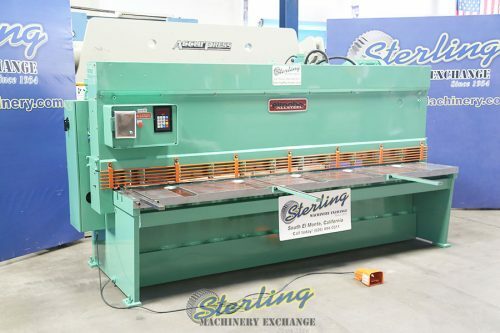 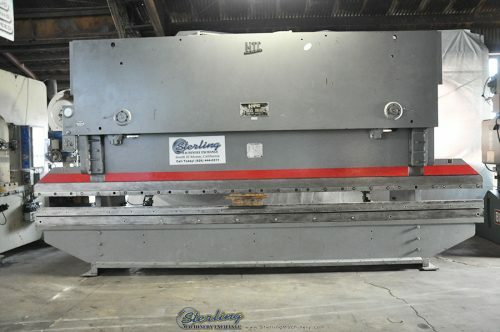 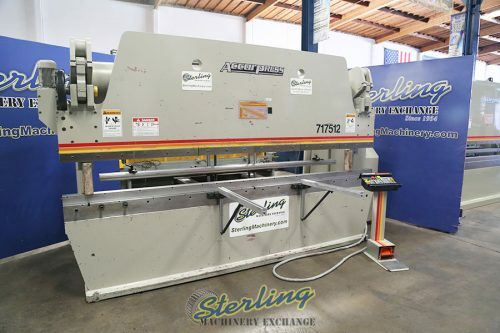 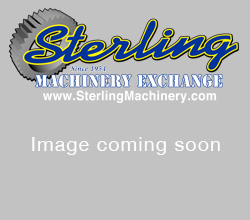 230 Ton x 12′ USED CINCINNATI CNC HYDRAULIC PRESS BRAKE, Mdl. 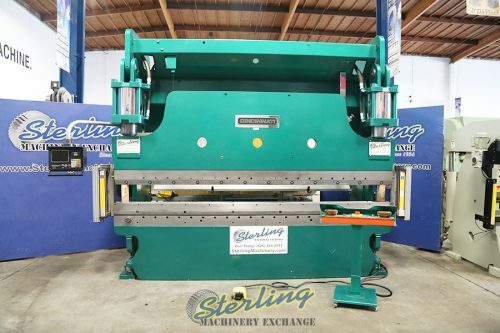 230CBx10, Note: This Machine Does Not Require A Pit All Above Ground, Palm Button Control On Ram, Electric Foot Pedal, Manual R-Axis on Backgauge, Manual Ram Clamps, Light Curtains, Hurco Autobend 5C, 2 Axis CNC Control, 4 Way Bottom Die, Drilled for Flanges, #A5050 LOCATED IN MINNESOTA. 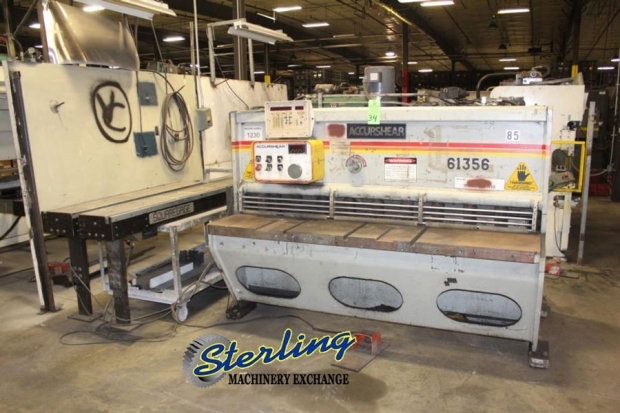 SPECIAL PRICE BEFORE MOVE!